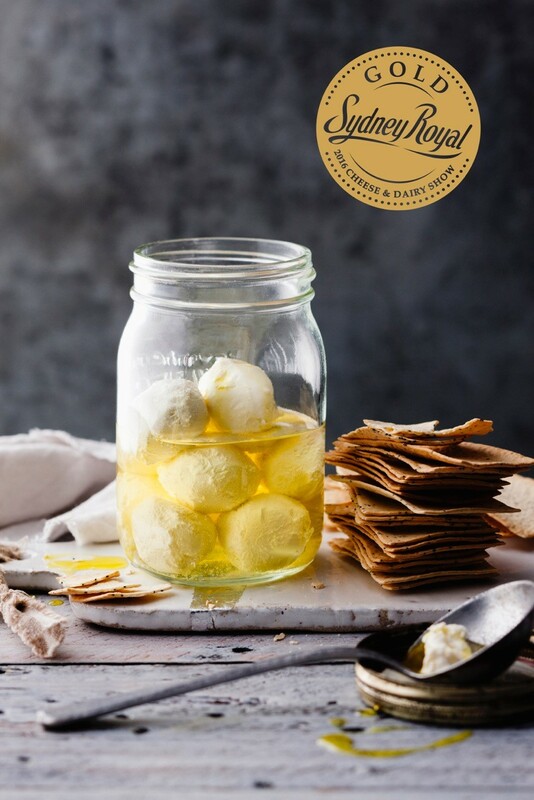 We are so excited to have won in the Champion award at the 2016 Australian Grand Dairy Awards for our delicious Yoghurt Cheese Balls in Chilli . 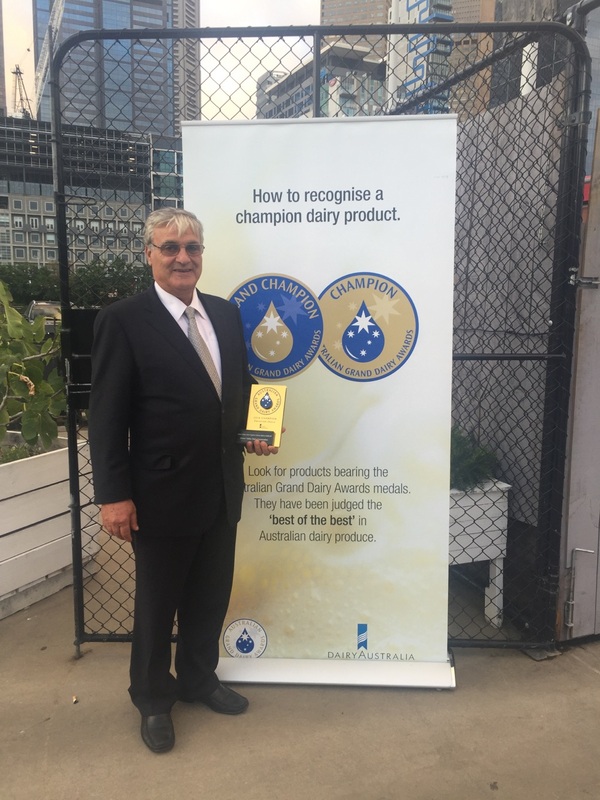 This marks a great milestone for our company in being recognized as a leading producer in cheese making amongst over 400 entrants nation wide. 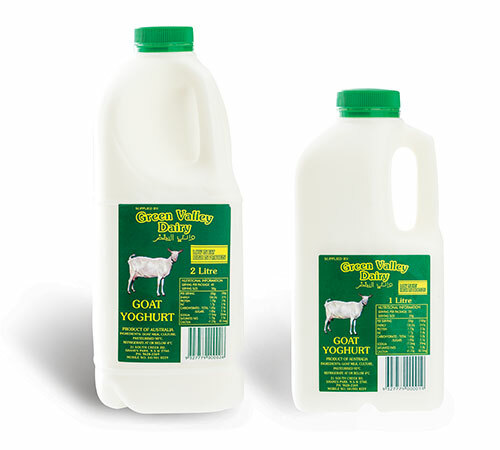 Green Valley Dairy received the award for the small business category in 2012.